Quarry Mountain Ranch is a luxurious gated community in Park City, Utah. The gated community is 210 acres with 36 properties located off of Old Ranch Road. Each property has private irrigation set up from May to October which allows small private ponds. 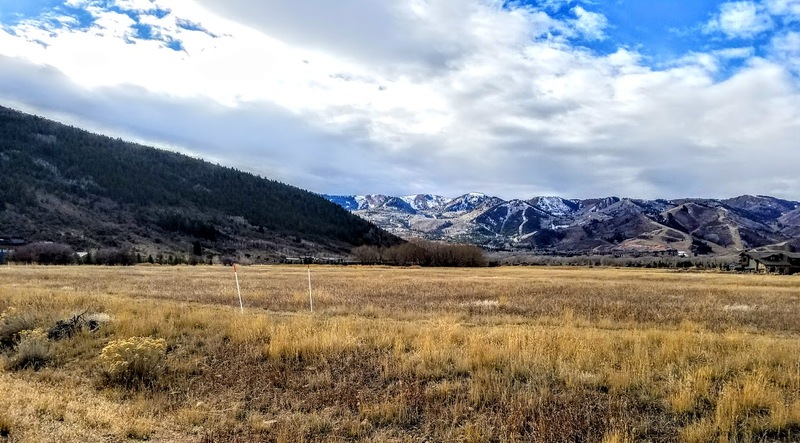 The scenery is perfect and the location is great with Old Town only being seven minutes away and Kimball Junction’s dining and movies five minutes away. There’s access to the county trail system, a private trail system, tennis courts, sports courts and a community gazebo with a full kitchen. If you are looking to build your Park City dream home there are still lots available for new construction. Historically the largest home ever for sale in Quarry Mountain Ranch was 11,597 square feet with eight beds and ten bathrooms. The smallest home has been a 5,570 square foot home that was four bedrooms and six bathrooms. Lot size is 2.31 acres to 10.34 acres and Quarry Mountain Ranch does allow guest homes. Quarry Mountain Ranch provides one of the top locations in town, amazing setting, and that hard to find elbow room.